Evolis Primacy Lamination ID card printer custom hologram. After your cards have been encoded and printed, Primacy Lamination then heat seals a film (varnish or patch of varying thickness) over the surface of the card. 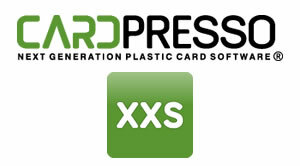 Lamination adds durability to your cards and increases their life cycle. 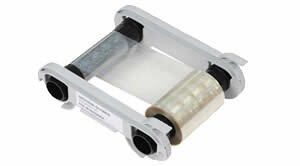 Printing ribbons and lamination films are installed intuitively and are automatically recognized by the system. 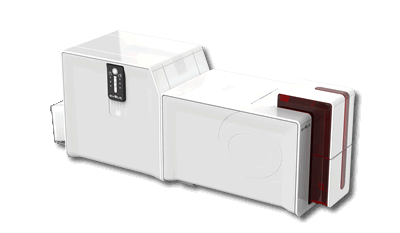 Evolis Primacy Lamination ID Card Printer. These generic holographic ribbons allows for the application of a hologram (an optical variable design) on card in a form of a transparent patch. Thanks to these ribbons, you add security and durability to your cards. A hologram is not possible to duplicate and simplifies the examination process. The generic holographic patch ribbons allow the application of a hologram on card in a form of a transparent patch. 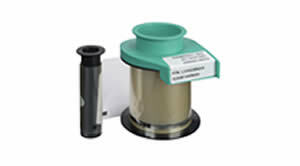 Patch dimension : 83 mm x 51.4 mm. 92 % coverage. composed by security features level 2.
badges (internal database with unlimited records). 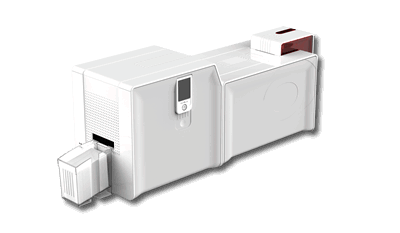 The Primacy Lamination ID card printers proudly carry the stamp of Evolis’ strong commitment to reliability, and benefit from a 3 year warranty. 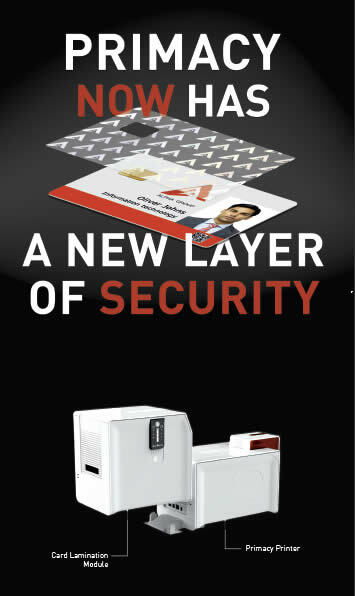 Print Secure ID cards on demand.